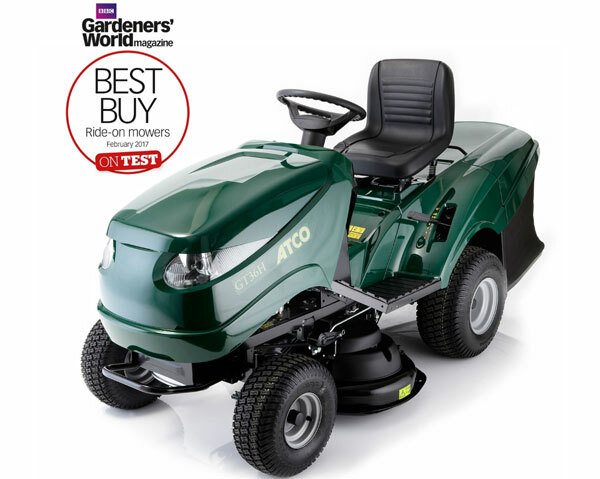 Ride on lawnmowers, also known as Lawn Riders, are often perceived as a big, bulky investment that isn’t suitable for the average garden. 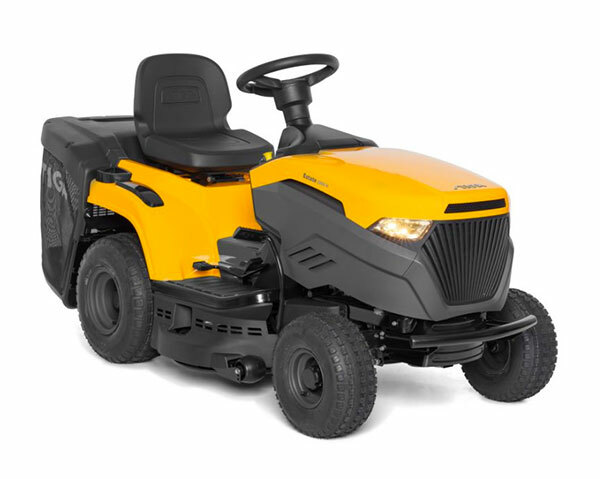 However at Witney Mowers, we stock a selection of ride on mowers that are small enough to cut standard sized gardens, bringing you convenience and less physical demand. The Stiga Park 740 PWX is a 50:50 articulated machine, where the rear wheels exactly follow the front wheel tracks. 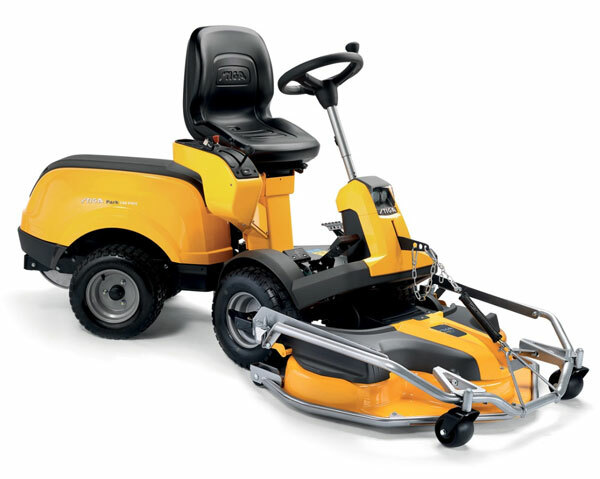 Provided with 4WD for perfect traction on slopes, hydraulic power steering that provides superb manoeuvrability, and pedal-controlled hydrostatic transmission powered by a Briggs & Stratton Vanguard 18 Twin Cylinder 570cc engine. The GT 36H has a 603cc Kawasaki FS 481 V twin cylinder engine and fully hydrostatic transmission. The hydrostatic system gives infinitely variable forward and reverse speeds using a foot pedal and can shuttle effortlessly between the two.